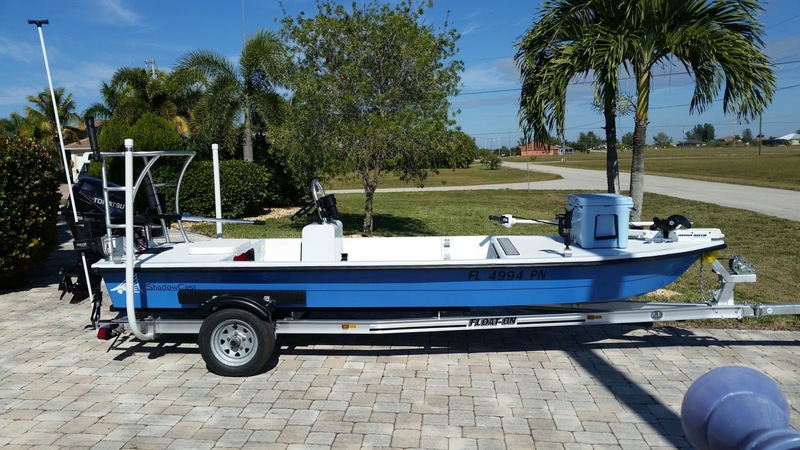 I'm posting this for a friend who's reluctantly selling this extremely popular, Florida built microskiff. 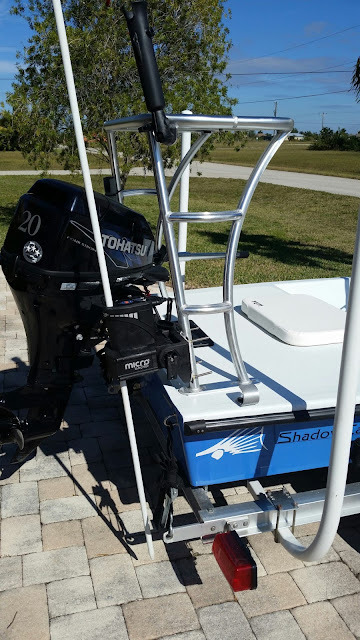 This 16 foot Ankona Shadowcast is in like-new condition with less than 50 hours on the Tohatsu 20hp outboard. The current price is only $10,600 and you can click here for more photos and details.